In a new clip from her 20/20 special, Roseanne Barr sat down to discuss the reboot of her television show. 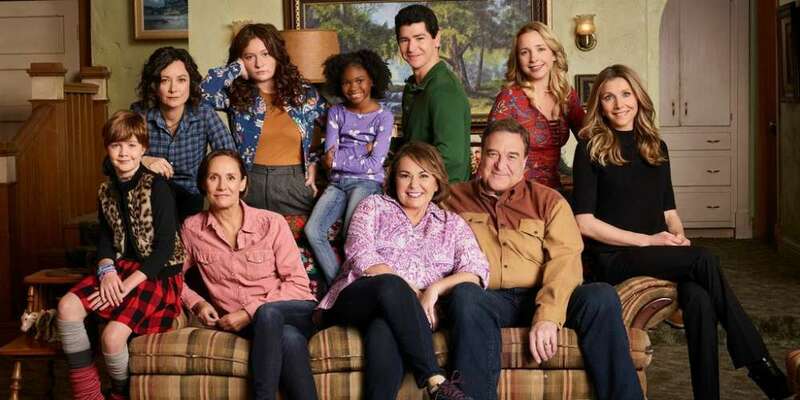 The special, titled Roseanne: The Return, airs tonight on ABC at 10:00 p.m. EST. It will also feature interviews with her fellow original returning cast members John Goodman, Laurie Metcalf, Sara Gilbert, Lecy Goranson, Michael Fishman and Sarah Chalke. That’s right: both actresses who played Becky are returning (we’ll explain later). In the preview, Roseanne Barr is explaining, again, why her onscreen counterpart in the upcoming revival of her hit show Roseanne will be a Trump supporter. Barr is also a Trump-supporter in real life, as she’s expressed many times on social media. So maybe it’s because her art has to imitate her own warped real life. However, we’re still shocked at some of her reasoning why. In this new clip from the special Roseanne: The Return, we hear her again try to rationalize her vote. This time in the name of comedy. 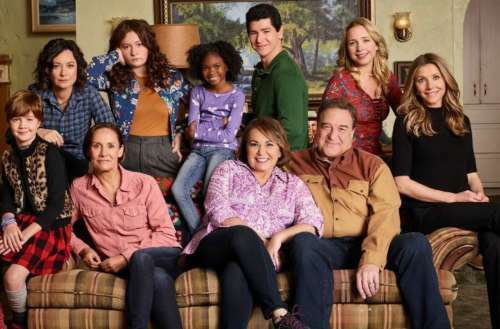 The Roseanne reboot promises to feature many current day topics that America is divided on, like genderfluid children and surrogacy. Ames McNamara takes on the role of Darlene’s genderfluid son Mark. Mark is described as a “sensitive and bright” kid who occasionally dresses in girls’ clothing. Both actresses who portrayed Becky will return for the reboot. The way they are working this in is Sarah Chalke will play a middle-class married woman named Andrea who hires Becky (original actress Lecy Goranson) to serve as her surrogate. The plot twist not only leads to some drama within the Conner tribe, but it gives producers a chance to highlight how important both women were to the series.